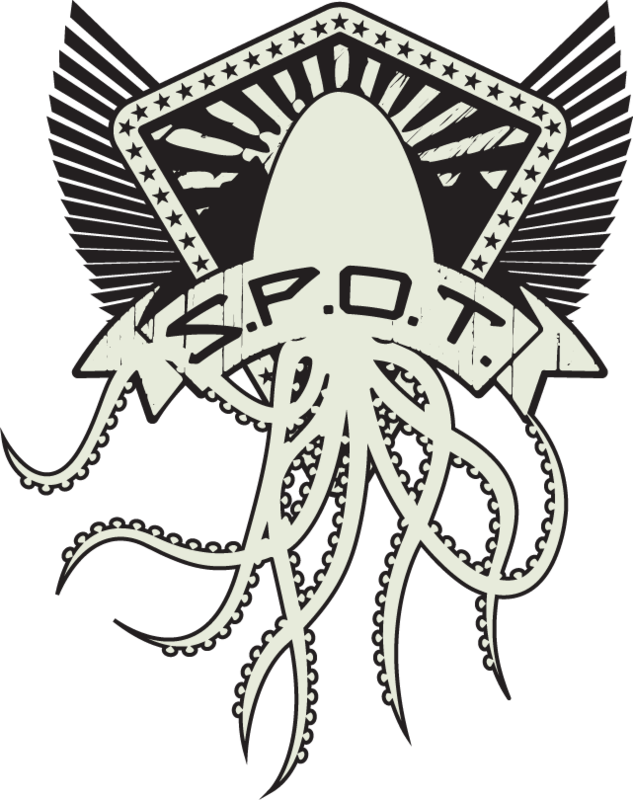 SPOT is an ongoing serialized Steampunk adventure following the lives of the daring (some would say crazy) members of the Society for the Promotion of Tentaclebeasts as they work together to save the world. The world that they’re working to save is much like our own in some ways, and very different in others—you might think of this story as more of a “gaslamp fantasy” than traditional Steampunk. The story is updated every Monday, Wednesday, and Friday for your reading pleasure. To the right is the official crest of the Society. 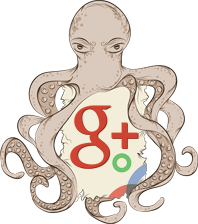 It depicts a tentaclebeast emerging from a star portal, flanked by wings, and overlaid by a banner with the initials of the Society. Art by the fantastic Luis Gibb.